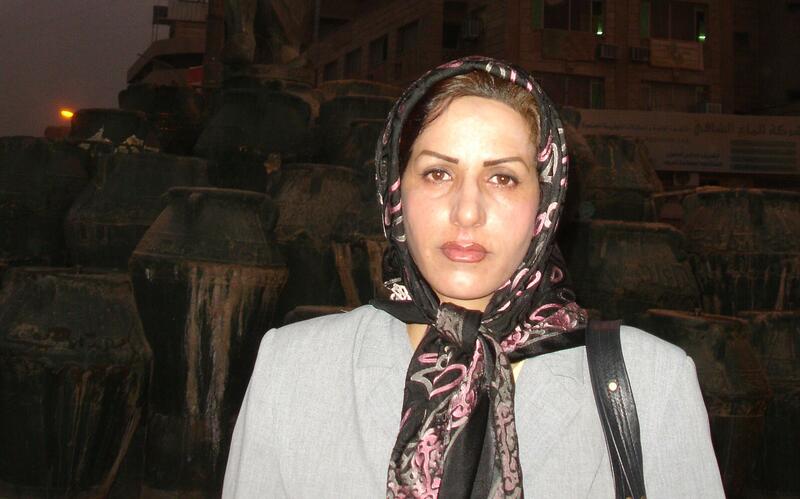 I, Batul Soltani , the political activist and a critic and the former member of the pmoi leadership council. During 20 years of membership in pmoi , I am completely familiar and acquainted with all tricks , the mind control tactics and the violent and inhumane deeds in this organization . 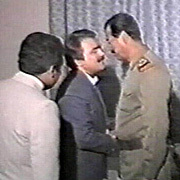 During the invasion of Iraq by the US led coalition after the Kuwait occupation , the pmoi cooperated with Saddam ‘s army and even more professional than his army , they worked for Saddam Hussein. 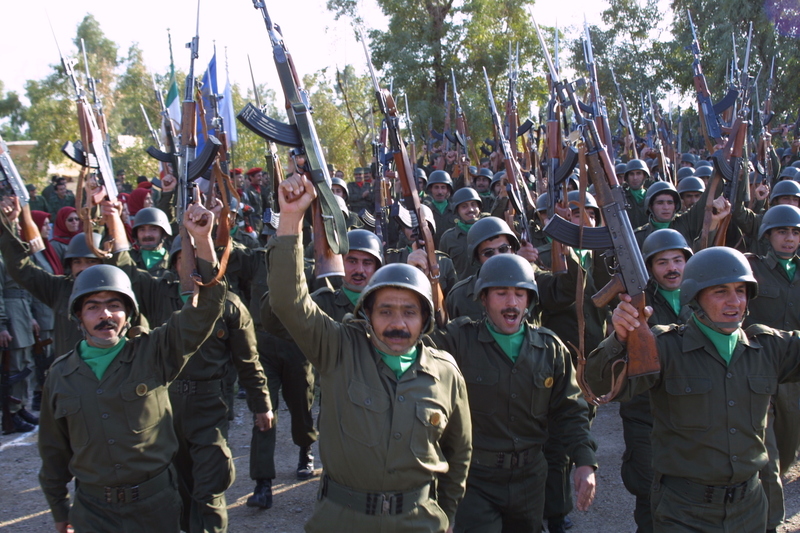 The pmoi even participated in suppression and repression of the freedom loving people of Iraq shoulder to shoulder with Saddam Hussein’s army . During the past years , the pmoi leadership is trying its best to delist itself from the US terrorist list to show that they have changed but it is completely clear that their content and essence is intact and has not been changed. Mrs. Clinton , this organization is trying its best to delist itself from your terrorist list by its lobbies and by paying the US and European parliamentarians . 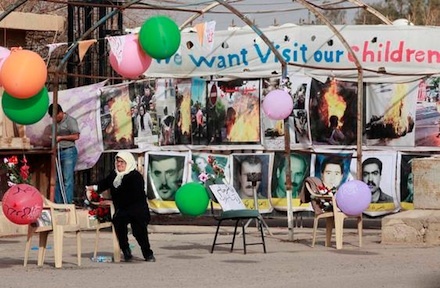 Even if you see the evacuation process of the Ashraf camp which is a captivity place for those captives , you find out that they take advantage of holding Ashraf camp as a hostage to delist themselves forcibly from the terrorist list. So far Ashraf camp has not been completely evacuated yet despite the previous deadlines. 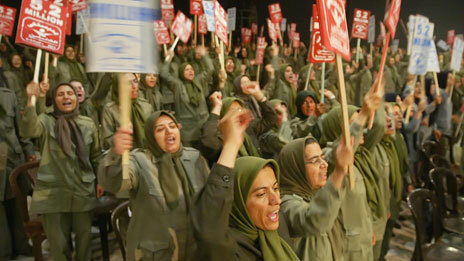 Do not be deceived and deluded by the pmoi propaganda and claims because they have utilized their strength and money to deceive USA and global society by the current status of the Iranian government and Iran itself. The pmoi is trying its best to delist itself from the US terrorist list by all means but after delisting itself from the terrorist list , they will take off their fake mask and they will show their real face in violence and terrorism which was hidden behind the mask on purpose. This organization inside itself has prison and the dissidents and the members who have any dissent with the organization are incarcerated and imprisoned there and they stay under severe mental pressure in those prisons and if the leadership of this organization distinguish that they should be eliminated , they will be eliminated and I am ready to testify in any court of law as an eyewitness about the allegations which I mentioned. This organization can not tolerate the separated members’ criticism and complaints in Paris ,even now that the pmoi is still in the terrorist list . Recently the pmoi hoodlums and hooligans attacked to the peaceful and lawful rally and demonstration in Paris with bludgeons and sticks , and they attacked and insulted the former pmoi members and the critics who were participating in that rally ,when this organization is still in the terrorist list. The organization which either in Iraq or in the pmoi headquarter in Paris issue the death decree for its own members when they are still in the terrorist list , after being delisted from the US terrorist list they will carry out their violent and terrorist deeds by more freedom . Mrs. Hillary Clinton, this organization has not renounced the violence and terrorism and even they celebrate and commemorate the anniversary of their terrorist missions , so they are not qualified and eligible to be delisted from the US terrorist list. This organization forces its own members to set themselves on fire in Paris and all the members in this organization should be ready to sacrifice themselves for the sake of the leadership , and they should be obedient completely for their leader. In this organization they silence any disobedience and dissent. This organization can not talk about the political freedoms or the rights of its fellow countrymen despite of its deceptive slogans. 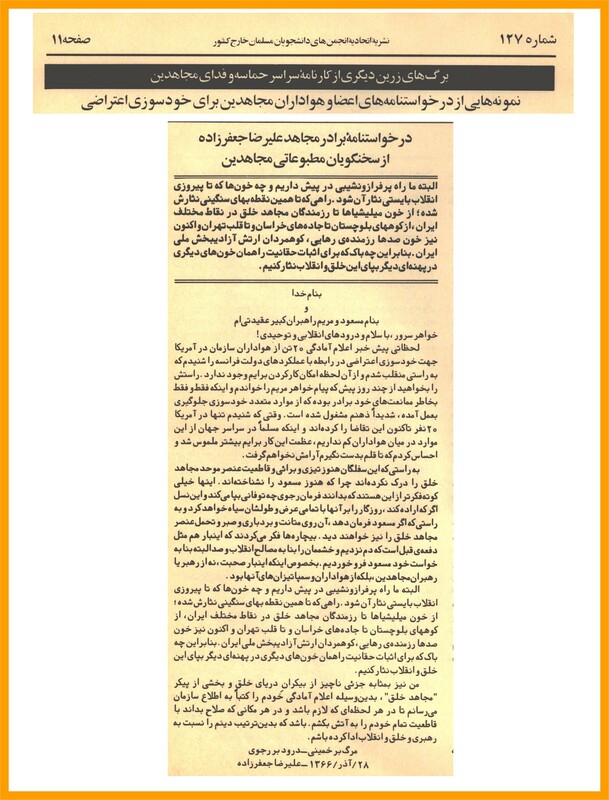 This organization by paying money to the people from other countries such as Turkey, Afghanistan ,……….etc Or gathering the refuge seekers from the refuge camps , pretends that these people are all Iranians and in this way the organization wants to show that they are popular and have supporters to deceive and delude the public thoughts and the politicians. 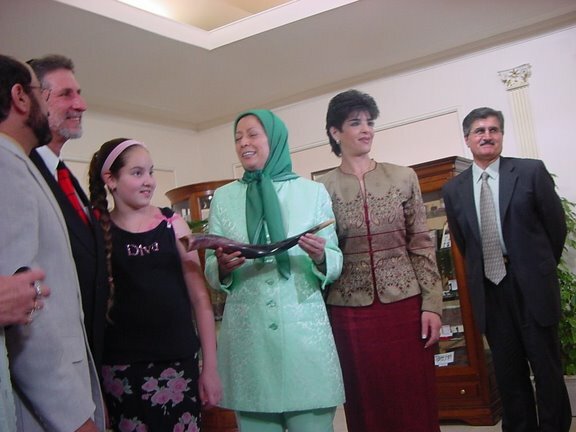 The brainwashing bases of this cult in Iraq(Ashraf and Liberty) and in France (Maryam Rajavi’s headquarter in Paris) are continuing their brainwashing and indoctrinations on the people who are trapped there and they use and take advantage of those people in contraband and……..etc. This organization has lots of money which gained those money from Saddam Hussein consequently they live in Europe comfortably and the only confinement and limitation they have is the US terrorist list and their designation as a terrorist organization . After being delisted from the US terrorist list , they will begin their money laundering and their financial programs again and they will gain their strength back , the organization which threatens its own members to death . They should remain in the US terrorist list . this is the request of all victims of this organization, this is the request of all those families who have relatives and loved ones in that organization , this is the request of all those stranded people inside that organization who have been separated from the civilized world and the progress and technology for many years on purpose to be used someday like a tool for the sake of the organization and its leaders. 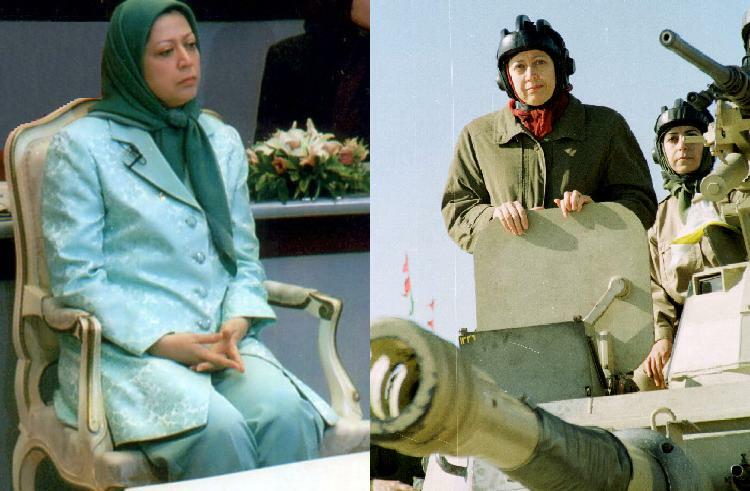 It is very clear that the terrorist movement of Mujahedin with the leadership of Massoud Rajavi has not changed a bit and all their struggle to come out from the US terrorist list is to begin their terrorist and destructive deeds as well as their violent policies.